MapCo Marketing can create accurate to scale maps of any area whether it be an area, a city map, state map or US map. These maps are made from high quality NAVTEQ data which is updated on a regular basis. NAVTEQ is well known in the map industry for its accuracy and is licensed by many premium quality map providers such as Rand McNally, Google Maps, and many GPS systems. 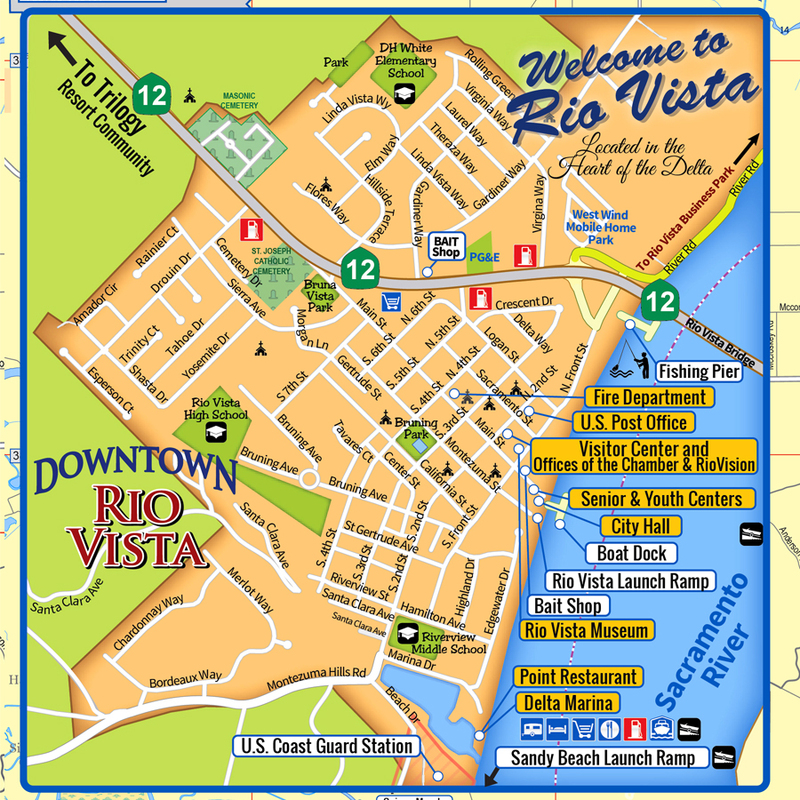 We custom design maps showing large and small areas either with all streets, parks, schools, waterways, etc. or minimal detail, it’s what ever you require. The key to a good city map is balancing geography, road detail and page size. Based on our experience, we provide you with exactly what you need. 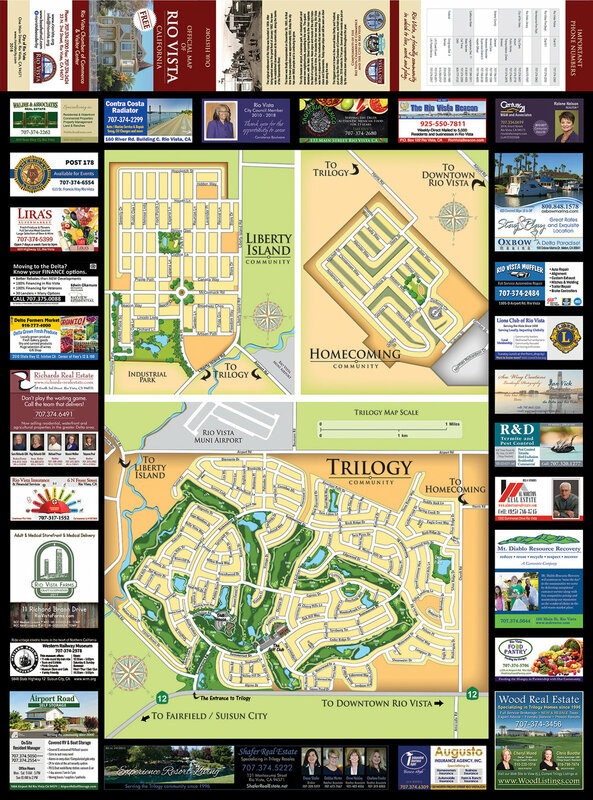 Chamber of Commerce Advertising Maps - Huge fundraising opportunity! 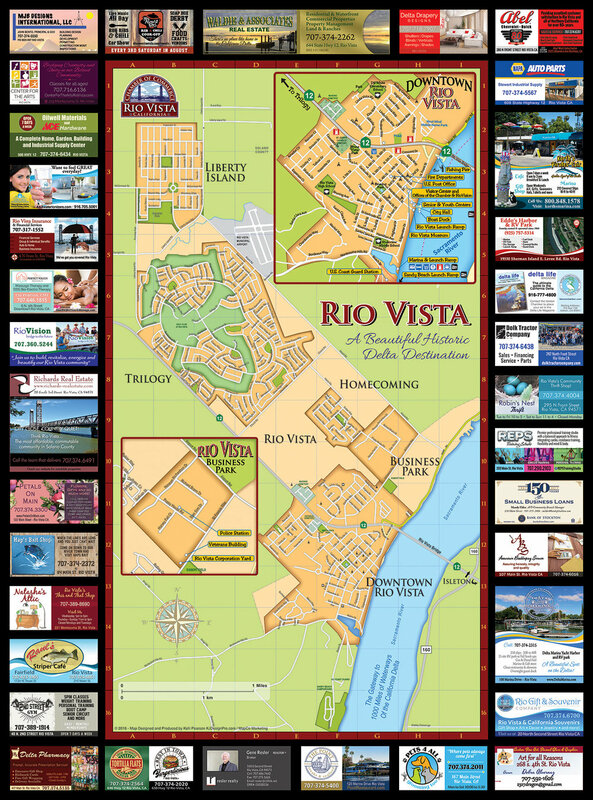 Chamber Members advertisements border the a colorful custom city map. We can create all of the advertising and printing as well. Corporation Map - To show various locations, partners, events, etc. 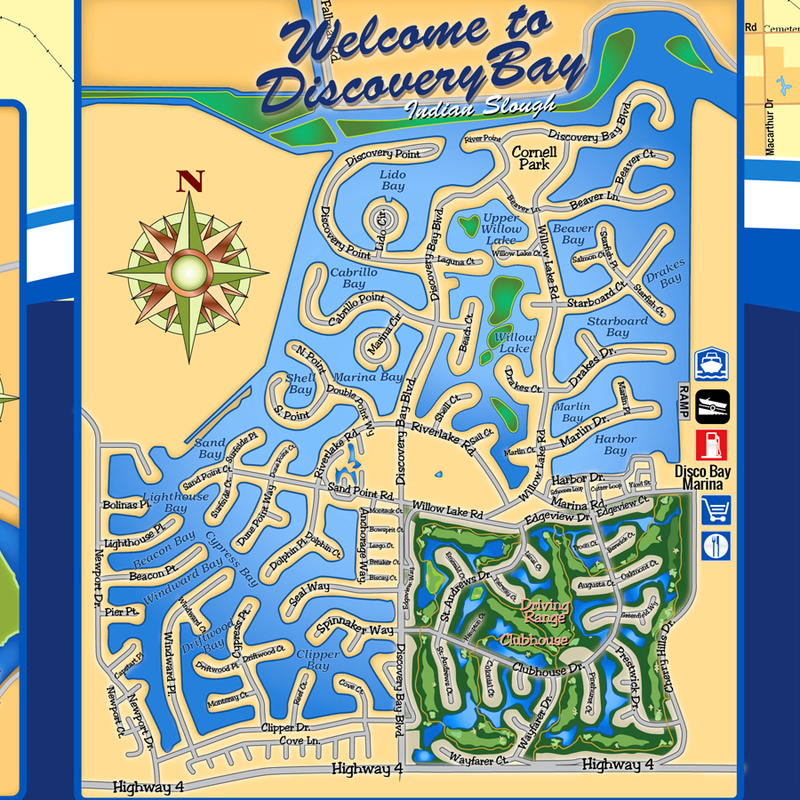 Scout Groups & Youth Clubs - Custom Maps for your next outing or fundraiser. Homeowners Associations & Welcome Wagons - To help new homeowners become familiar with their surroundings.